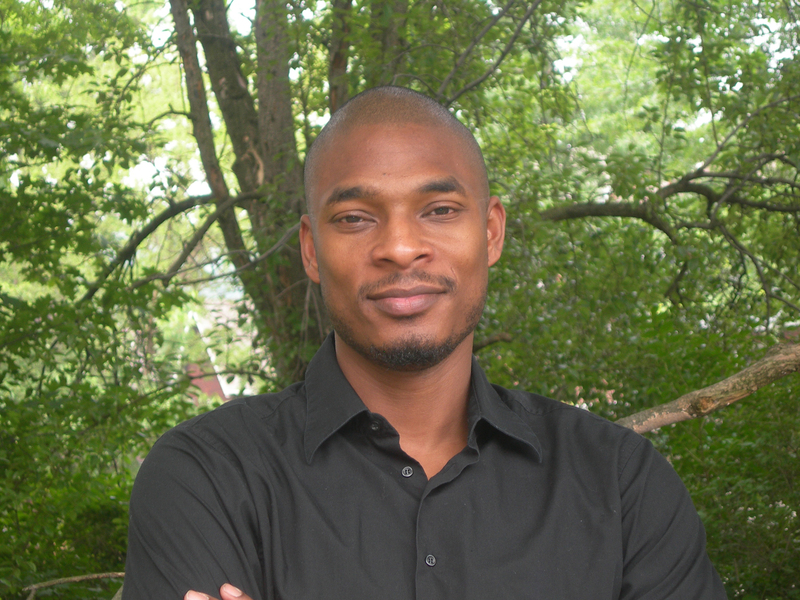 One of the most compelling voices in American poetry, Terrance Hayes is the author of six books of poetry; American Sonnets for My Past and Future Assassins (2018), a finalist for the 2018 National Book Award in Poetry; How to Be Drawn (2015), longlisted for the 2015 National Book Award in Poetry; Lighthead (2010), winner of the 2010 National Book Award in Poetry; Wind in a Box, winner of a Pushcart Prize; Hip Logic, winner of the National Poetry Series, a finalist for the Los Angeles Times Book Award, and runner-up for the James Laughlin Award from the Academy of American Poets; and Muscular Music, winner of both the Whiting Writers Award and the Kate Tufts Discovery Award. He is also the author of the short story collection To Float In The Space Between: Drawings and Essays in Conversation with Etheridge Knight (2018). He has been a recipient of many other honors and awards, including a 2014 MacArthur Foundation Genius Award, two Pushcart selections, eight Best American Poetry selections, and fellowships from the National Endowment for the Arts Fellowship and the Guggenheim Foundation. His poems have appeared in literary journals and magazines including The New Yorker, Poetry, The American Poetry Review, Ploughshares, Fence, The Kenyon Review, Jubilat, Harvard Review, and Poetry. His poetry has also been featured on The NewsHour with Jim Lehrer. Lighthead, his most innovative collection, investigates how we construct experience, presenting “the light-headedness of a mind trying to pull against gravity and time.” The citation for the National Book Award described it as a “dazzling mixture of wisdom and lyric innovation.” In Muscular Music, Hayes takes reader through a living library of cultural icons, from Shaft and Fat Albert to John Coltrane and Miles Davis. In Wind in a Box, he explores how identity is shaped by race, heritage, and spirituality, with the unifying motif being the struggle for freedom within containment. In Hip Logic, Hayes confronts racism, sexism, religion, family structure, and stereotypes with overwhelming imagery. Artist-in-residence at New York University, Hayes currently resides in New York City.